Read below to explore behind the scenes of our CC Showcase 2018! 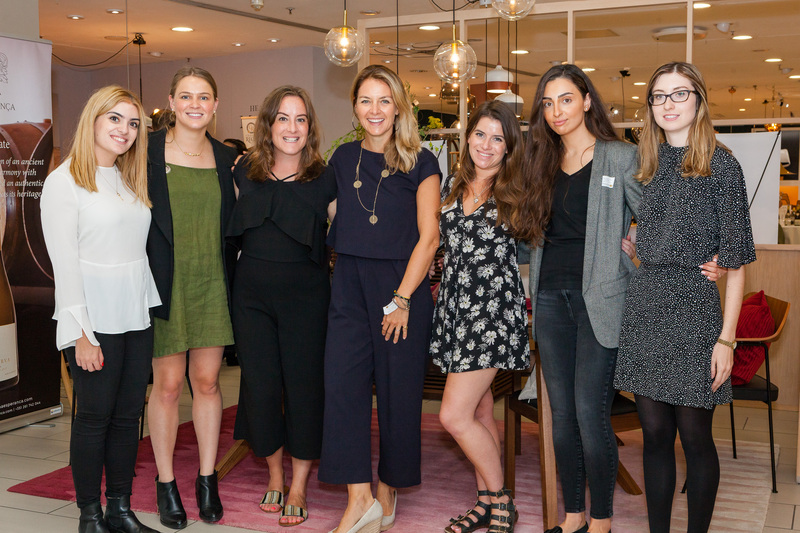 Clementine Communications had a sparkling day last Thursday at our annual Showcase, which this year was held a Heal’s,Tottenham Court Road in London. It was a morning packed to the brim with glasses clinking, new connections being made and was a wonderful opportunity for the media to try our clients’ fantastic products. The day commenced bright and early at 6.45 when Clementine’s PR stars’ were busy working: unpacking boxes of fabulous treats. 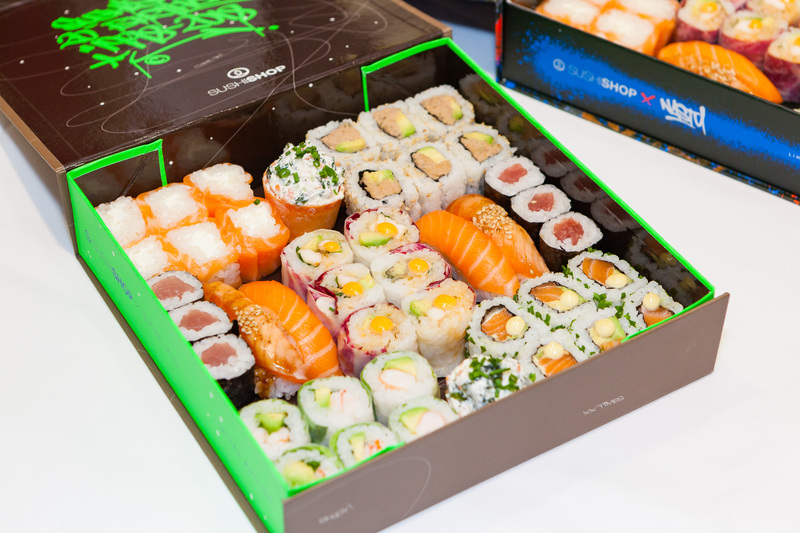 Throughout the day guests had the opportunity to sample divine wines and food across the globe – everything from Sushi Shop’s tasty creations, delicious tartelettes from Petite Tarte and Corkers’ delicious crisps. 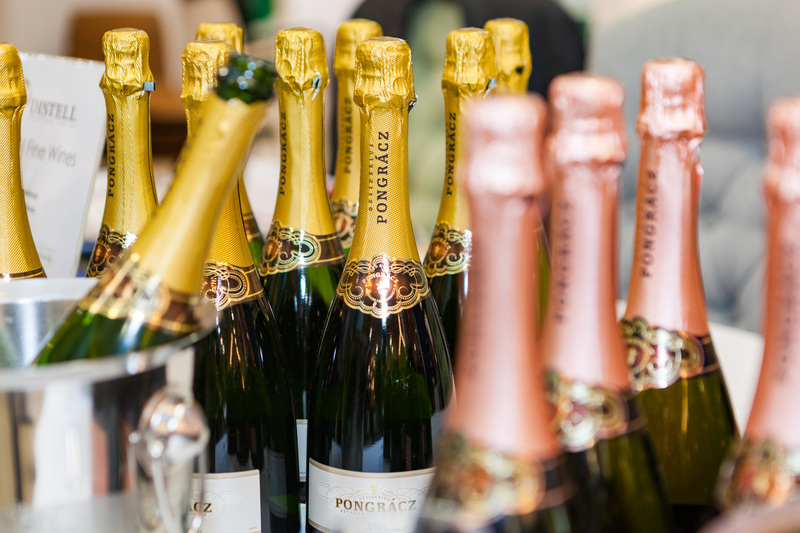 Those looking for a taste of Italy and France were catered for by Franciacorta and Bordeaux wines from CA Grands Cru, while Avincis and Cramele Recas offered exquisite Romanian wines and Distell was on hand with a fine selection of South African wines. 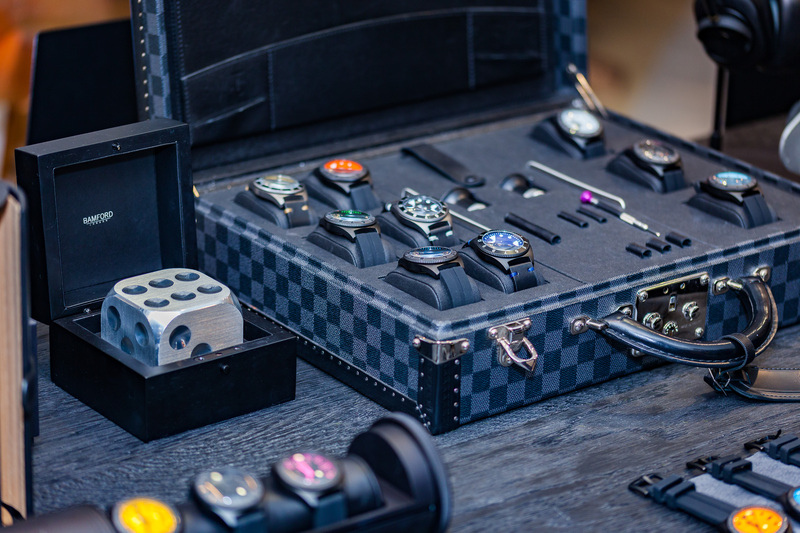 And it wasn’t just food and drink, Bamford London were there on Thursday too display their stunning range of lifestyle accessories – their fabulous watches proving a huge talking point! It was a delight to welcome such high profile guests from the media industry and of course a huge thank you to our wonderful clients for making this day so special. We hope to see you all next year.